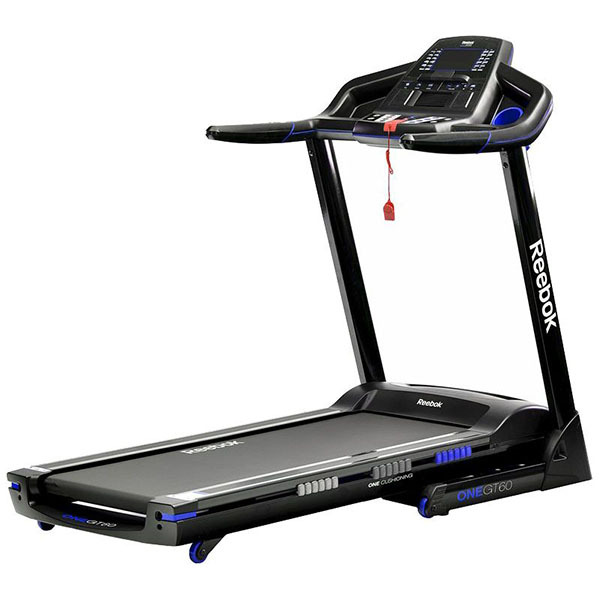 Over the years, Reebok have had their fair share of excellent and not-so-excellent home fitness machines. Some of their more recent models have turned out to be very good, but certainly not all of them. 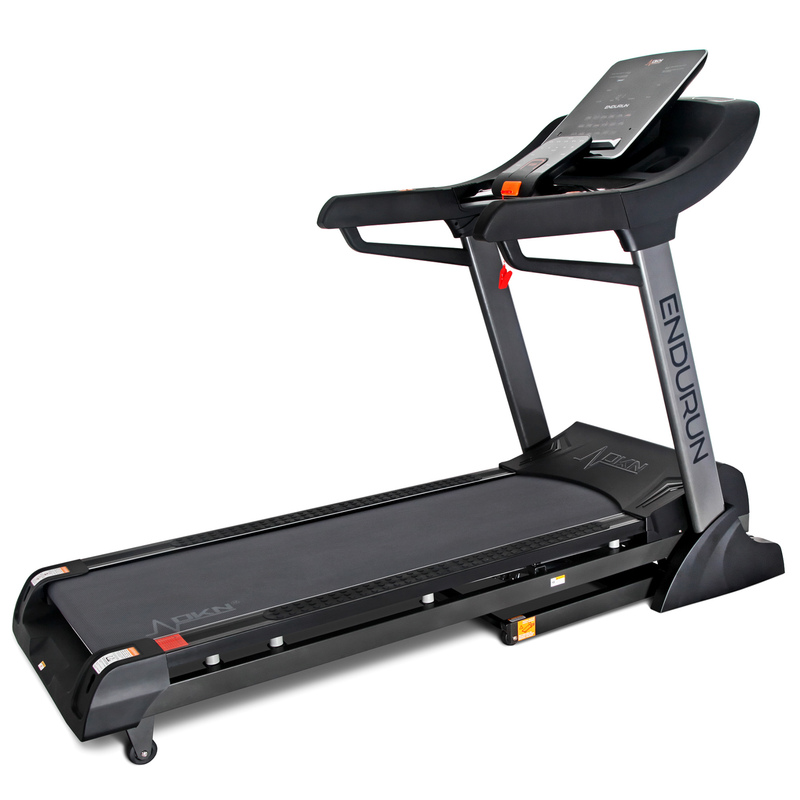 So, how did their GT60 treadmill look once we put it under the microscope? Putting the GT60 together is probably about as quick and simple as you’re likely to find on any treadmill that hasn’t already been pre-assembled in the box, or put together for you by an assembly service. The manual has a series of clear photographs to show you what to do and all the pieces go together smoothly and without a hiccup, though this is still a 2 man job for certain stages. 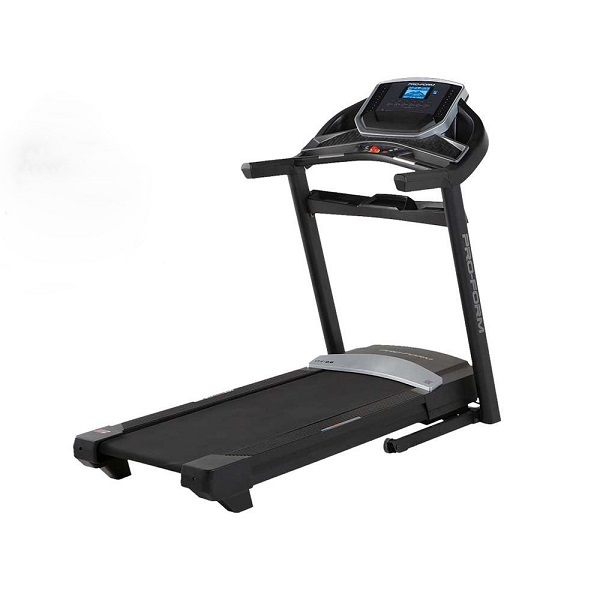 Reebok have stuck to their black colour scheme but have injected a dash of striking blue which produces a nice, clean, modern looking treadmill that will fit into most surroundings without being an eyesore or dominating a room. The power plant in the GT60 is a 2.5 horsepower continuous duty motor that delivers running speeds of up to 20 kph (12.4 mph) without much fuss. It’s not the quietest motor at higher speeds but does a pretty quiet job at walking and slow jogging speeds. This won’t pose a problem for most people but if you’re an experienced runner that runs at a higher pace you should allow for the fact that if the treadmill is situated in a space that you share with others, you’re most likely not going to go unnoticed during your workout! In terms of deck the GT60 has a 51cm x 145cm (20” x 57’’) running area which is spacious enough for most people and provides plenty of width which makes things more comfortable when you start to get tired and naturally start to move around on the deck. At 145cm long the deck is suitable for all but the very tallest people. 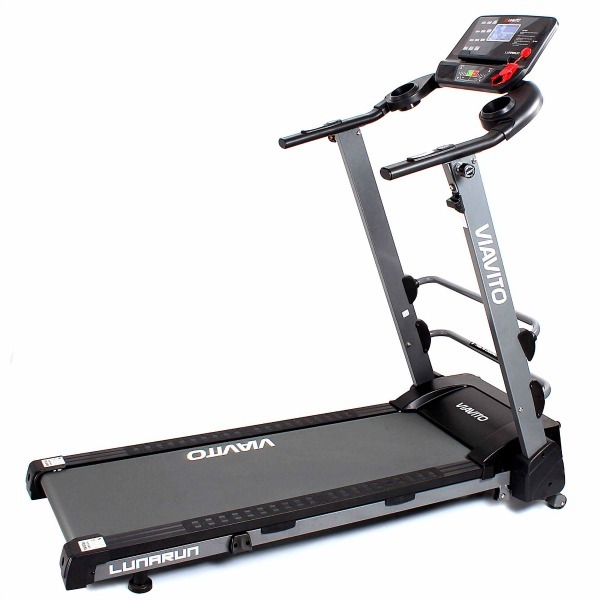 If you are very tall you’ll still get a good run out of it but may feel more comfortable with the extra 7-10cm that some other treadmills at this price point offer. 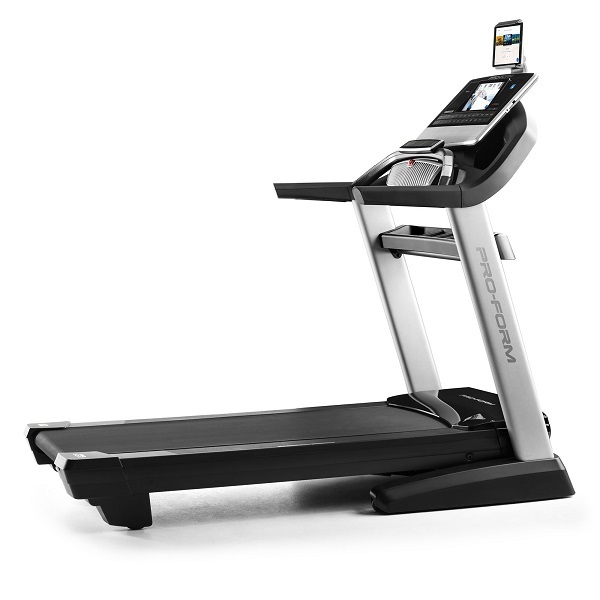 There are 15 levels of incline with a maximum setting that should provide most people with enough of a challenge for power walking and jogging. This certainly isn’t the harshest incline we’ve seen on a treadmill so, again, if you’re already fit you may find the incline a little bit easier than you’d expect. 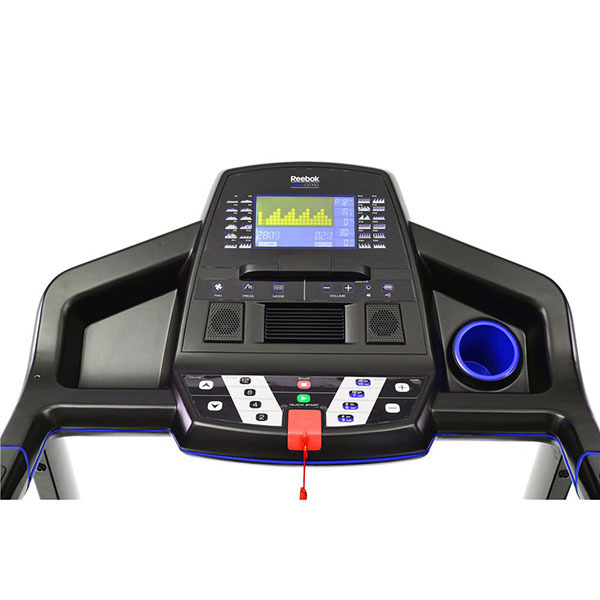 Angle aside, the transition between incline levels is quite quick and with the option of using the quick access keys to get to a particular level with the single push of a button, the GT60 lends itself reasonably well to interval training. The cushioning under the deck is Reebok’s One Series cushioning system made from a series of rubber blocks of varying degrees of softness/stiffness. The softest blocks are at the front in the landing zone, providing maximum absorption. The stiffest blocks are towards the back of the deck so that you get maximum resistance as you launch providing you with a nice, hard surface to push off from. This set up does work really well making the GT60 very comfortable to run on and overall delivering a good running experience. 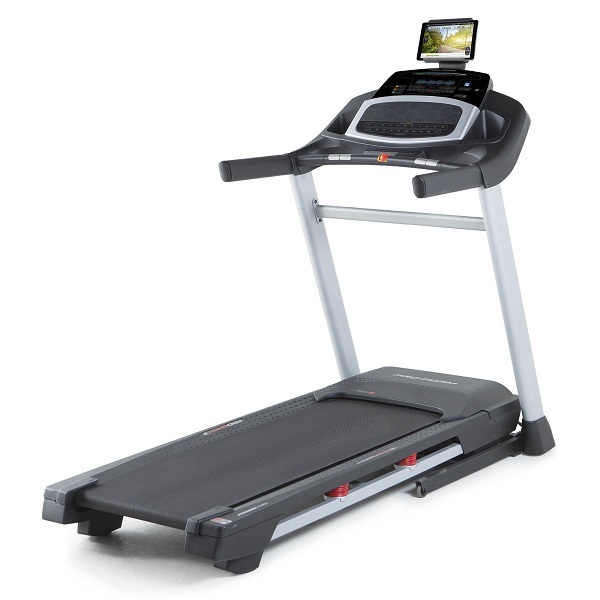 Real-time training data such as speed, time elapsed/remaining, distance, calorie expenditure, pulse and incline is displayed on the 7″ (18cm) backlit LCD display in a clear and logical way and it’s bright enough to see everything clearly even in a well light room such as our offices at Treadmill Running Machine Review towers. In terms of programmes, there’s no shortage of things to keep you working hard and prevent your training session from getting repetitive and boring. Different training options appear in the form of manual mode, target mode, preset workouts, user defined and heart rate control programmes. Manual mode is a case of get on, press start and go. There are 3 target modes which allow you to set a target for one of time, distance or calorie expenditure. Also included are 24 customisable and scalable preset workouts that allow you to increase the difficulty of any of them so that as your fitness improves you can stick with your favourite workout. In addition, there are 3 memory slots for creating and saving your own custom run and 3 heart rate control workouts that allow you to choose from pre-set percentage of maximum heart rate, or to select a specific BPM to work to. Separate from the programmes there’s also a body fat function and a USB port that can be used for charging a device and a tablet holder. There’s also a cooling fan which isn’t all that powerful but does work reasonably well once you’ve worked up a bit of a sweat and speakers with a 3.5mm input for plugging in your music player. While the GT60 doesn’t offer any interactive training options it does offer enough different options for most runners to stop boredom creeping in. With a 10 years motor, 2 years frame, parts and labour warranty, a wide range of programmes, fan, speakers and all the basics such as rollers and motor being done well, the GT60 is a good choice for begginers, intermediate runners and most family homes. 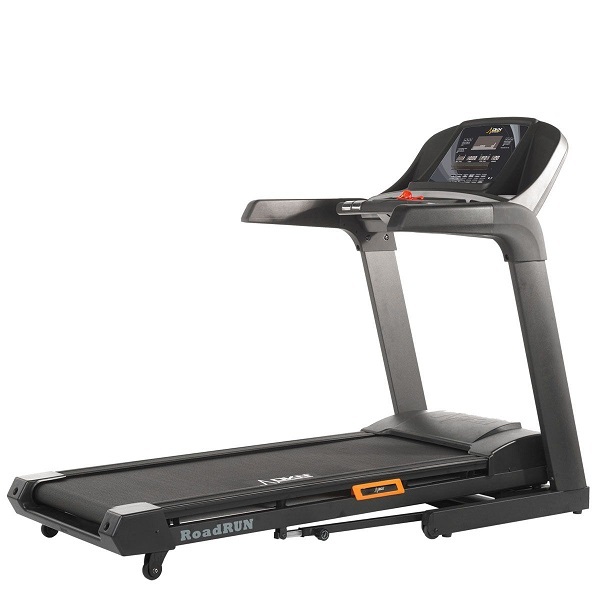 The Reebok GT60 is a good middle of the road treadmill with a decent range of programmes to stop you getting bored and it's nice to run on. 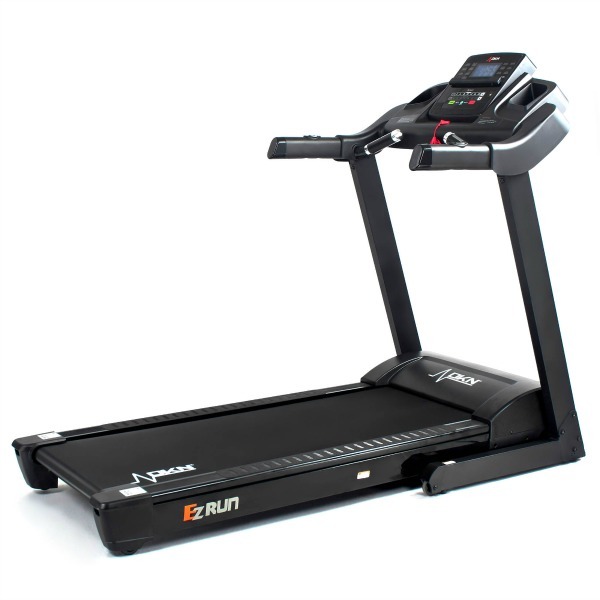 It's not a bad treadmill by any stretch of the imagination but, when compared with, let's say, the DKN EzRun which is available for similar money, it's easy to see why you'd opt to spend your money to get interactive training, steeper true 12% incline, and a wireless heart rate receiver!